Our well trained staff will accept nothing less than absolute perfection with each item that leaves our store. 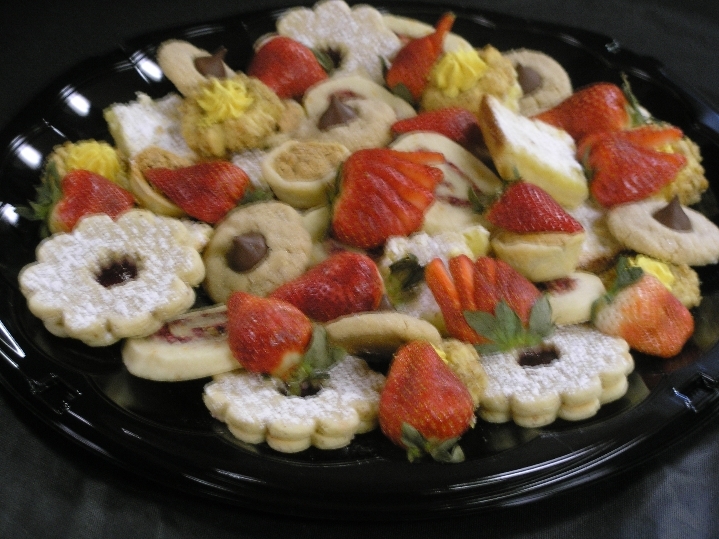 We would be delighted to cater your special event! 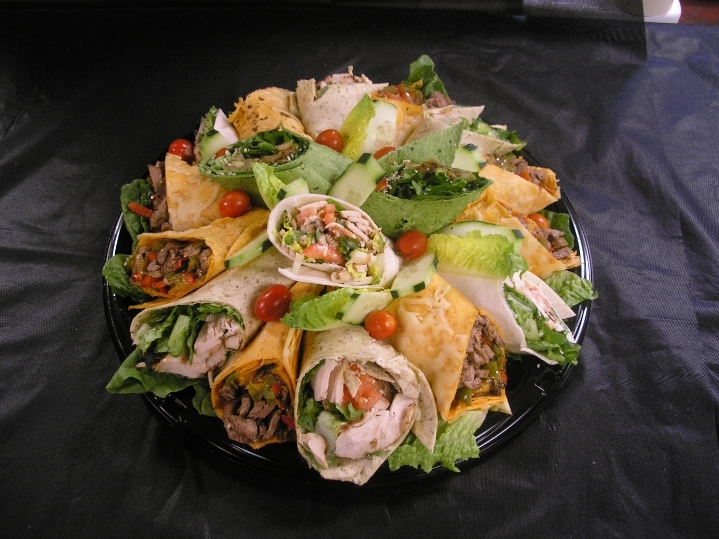 We offer a complete catering service which always includes a unique set up and display of your gourmet menu choices. Your special occasion may be: a small dinner party, bridal or baby shower, corporate luncheon, graduation party, funeral or a wedding. 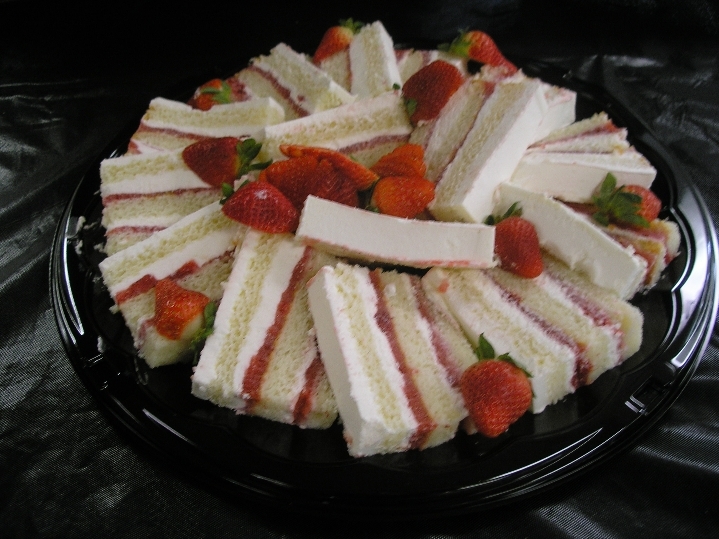 We pride ourselves in offering a wide variety of items to choose from in our menu. We request that you call at least one day in advance so that we can fulfill your desires. Of course, large orders would require more advanced notice. In order to offer the quality product that we promise, we may not always have everything listed in this menu on hand in the store. Many of the items necessary to prepare your meal may need to be ordered in advance. Our hours of operation are 7:30 - 4:00 Monday through Friday. Saturday or Sunday are by appointment only. * Prices and selections subject to change without notice.